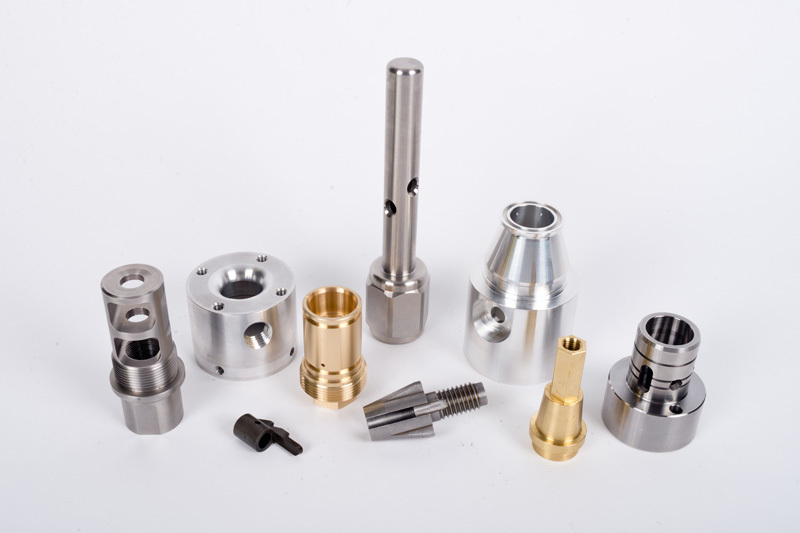 As machined components become more and more complicated, so does the manufacturing process. “Done in one” is now the only way to machine small complicated parts in a cost effective manner. The quality achieved with this type of technique is far superior to the more simple approach of dividing operations among basic machines such as 2 axis CNC lathes and 3 axis vertical mills. It is very typical to take a 4 op part, and make it in one operation. 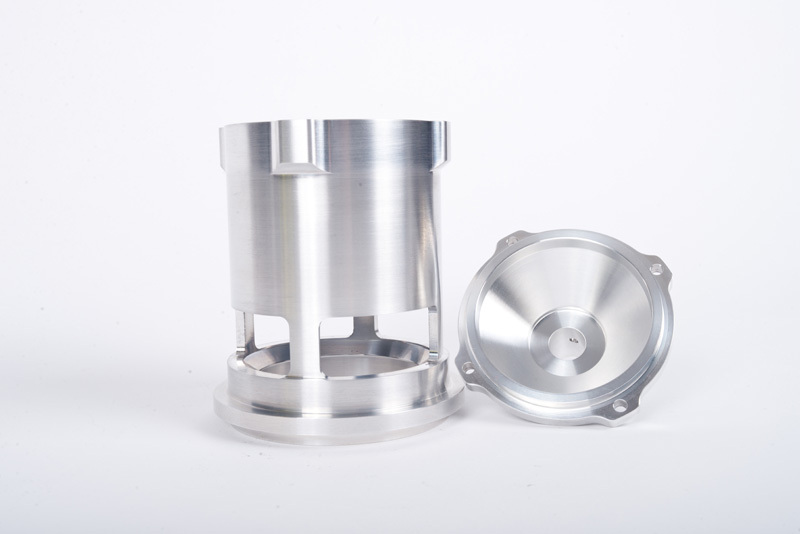 McGregor Manufacturing has many options when it comes to processing these types of parts. From a basic 3 axis live tool lathe with a single turret, to a Highly accurate 3 turret, dual spindle CNC Lathe that can have 3 tools in the cut at one time and run lights out.